The orchestra responded very well to Afkham's relentless drive, with a clean sound balance between winds and strings. 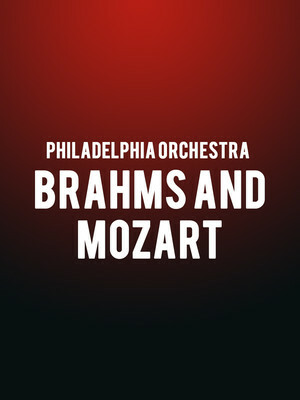 Why See Philadelphia Orchestra - Brahms and Mozart? The Philadelphia Orchestra presents a trio of works by classical giants Beethoven, Mozart and Brahms, marking the debut of special guests David Afkham, German conductor extraordinaire, and South Korean piano virtuoso Seong-Jin Cho. The evening begins with Beethoven's 1807 Coriolan Overture, a composition written for the 1804 Coriolan tragic play that reflects the tumult of war and Coriolanus' invasion of Rome with richly dramatic sonata forms and satisfying symphonic movement. Cho will then join proceedings for Mozart's Piano Concerto No. 20, a shining example of just how prolific and prodigious the young composer's talents were becoming. 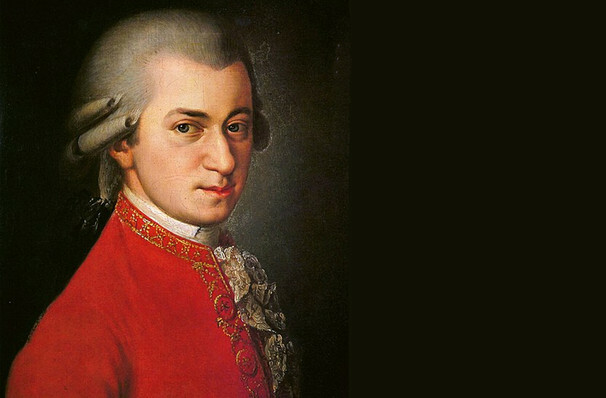 In Mozart's able hands the simple concerto construct took on near magical qualities, and in this piece he broke new ground - when the soloist enters for the first time, he plays entirely different music to the orchestra. The evening comes to a close with the glorious polyphony of Brahms' Symphony No. 1, a towering masterwork that took the composer nearly 15 years to complete - some things are definitely worth the wait! Sound good to you? Share this page on social media and let your friends know about Philadelphia Orchestra - Brahms and Mozart at Verizon Hall. Please note: The term Verizon Hall and/or Philadelphia Orchestra - Brahms and Mozart as well as all associated graphics, logos, and/or other trademarks, tradenames or copyrights are the property of the Verizon Hall and/or Philadelphia Orchestra - Brahms and Mozart and are used herein for factual descriptive purposes only. We are in no way associated with or authorized by the Verizon Hall and/or Philadelphia Orchestra - Brahms and Mozart and neither that entity nor any of its affiliates have licensed or endorsed us to sell tickets, goods and or services in conjunction with their events.